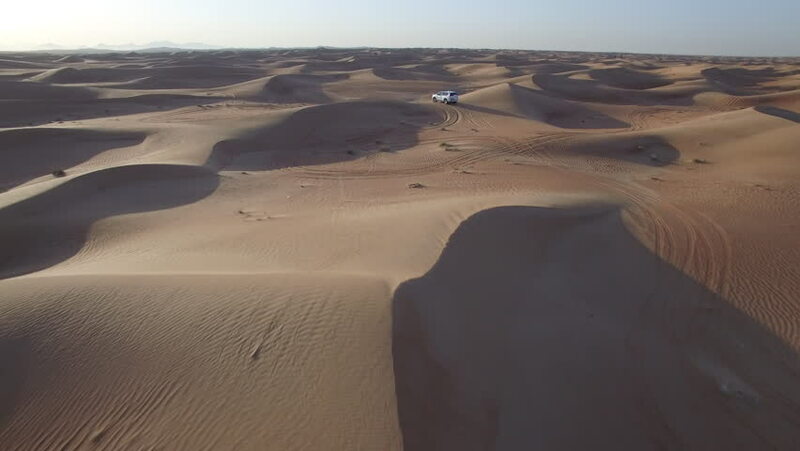 4k01:00Beautiful aerial drone shot flying over sand dunes in Gobi desert. Located in Mongolia, blue sky sunny day. Low altitude flight.